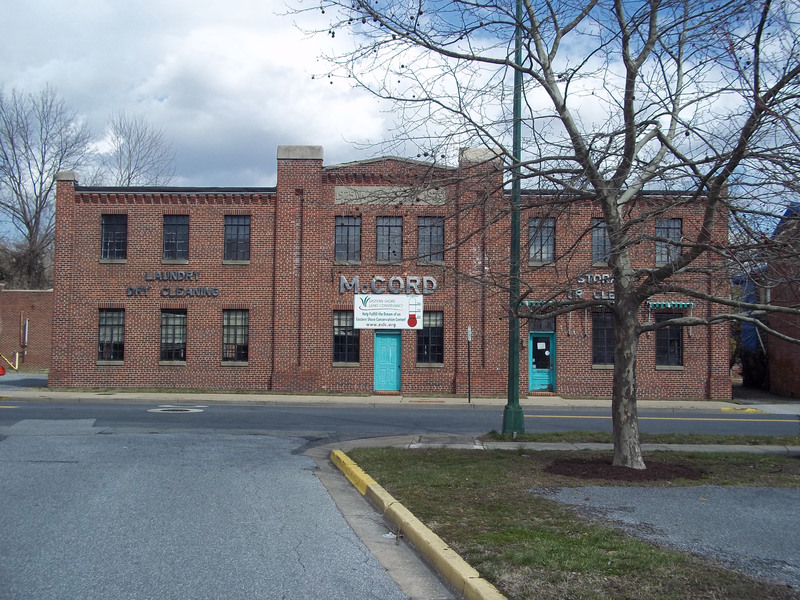 Lane Engineering, LLC (LE) teamed with the Eastern Shore Land Conservancy and Atelier 11 Architects to design building and site renovations to re-purpose the former “McCord’s Laundry” and “Brick Row” offices near Easton, Maryland’s downtown core as a mixed use office/residential complex. LE has provided all site design, courtyard designs, engineering and infrastructure renovation design for this urban, tightly configured publicly oriented facility designed to gather conservation oriented and other non-profits in a facility to collaborate, and most importantly, to make a physical statement that “land conservation”, in addition to preserving rural lands, should also serve to preserve and re-purpose existing infrastructure and run down buildings in established towns across Maryland Eastern Shore. 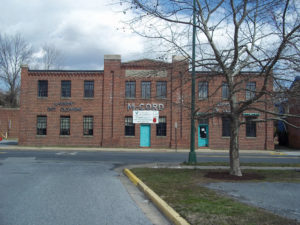 This project commenced construction in late 2014 with opening slated for early fall 2015.